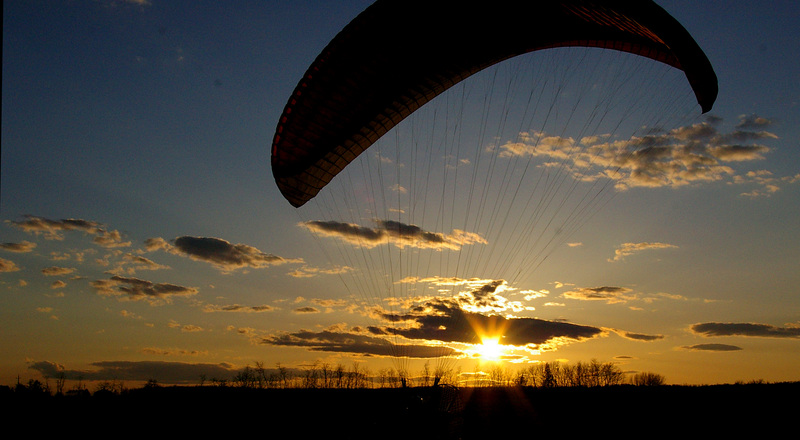 Paraglider and engine… a combination, which stands for freedom and pure flight pleasure. Start and land at small places, enjoy the feeling like the flight pioneers at the beginning of the twentieth century. There are landscapes to explore from a whole new perspective, which otherwise only birds know. Flying full of freedom, adventure and experience – that is Skyjam Aircraft. We stand as a Swiss company with our partners for highest quality and best service in all ranges. 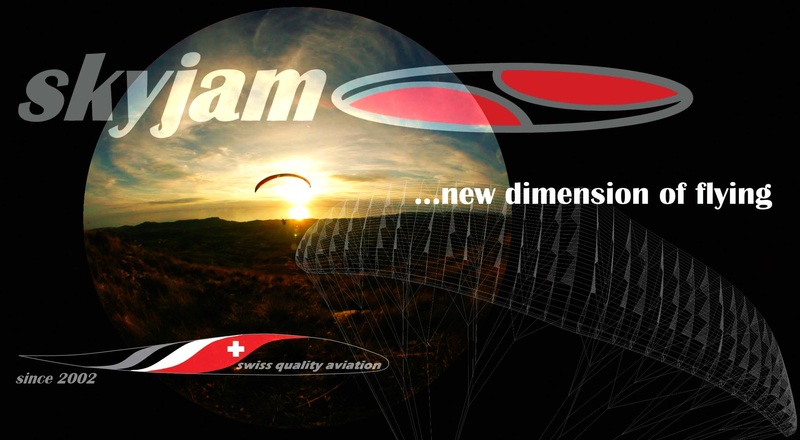 You will find all information about our complete product range – starting with our petrol engines (ST-12, ST-100, ST-185, ST-200), continuing with our trikes for gliders und hang gliders (ST-Freestyle) and ending with our electricsystems (ST-Electro).